Romance, dinosaurs, Vikings, pigs, children and Apollo 11. 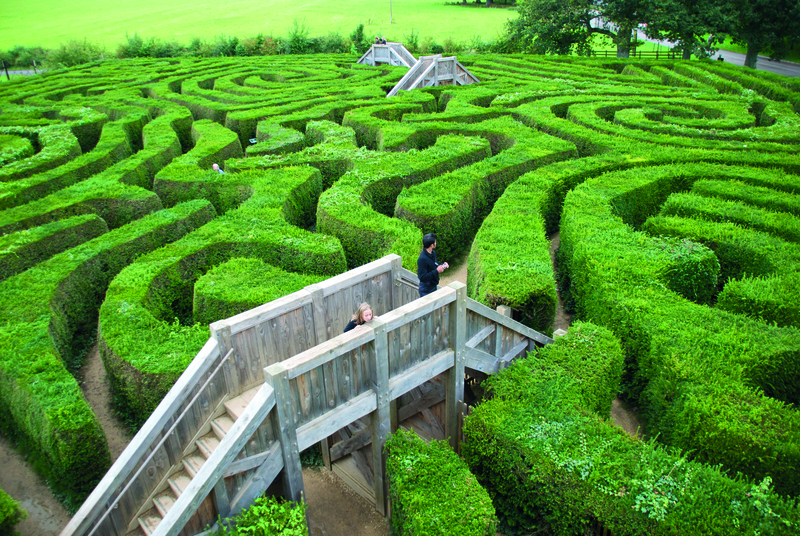 We’ve unearthed all kinds of unusual activities happening around the UK in February. Enjoy a Valentines Day with the dinosaurs then take the children to London for some culture. 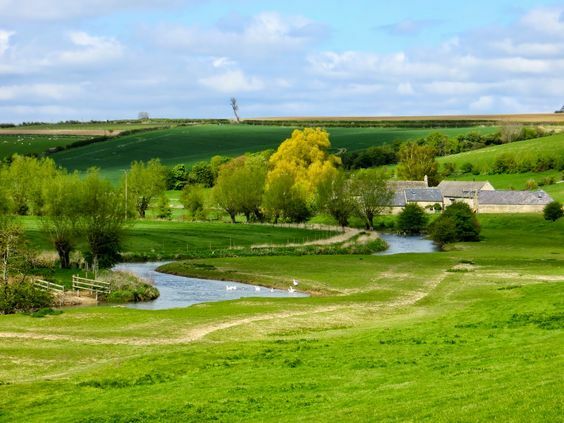 Explore York, Nottingham and Brighton where there are festivals with Vikings, lights, pigs and film. 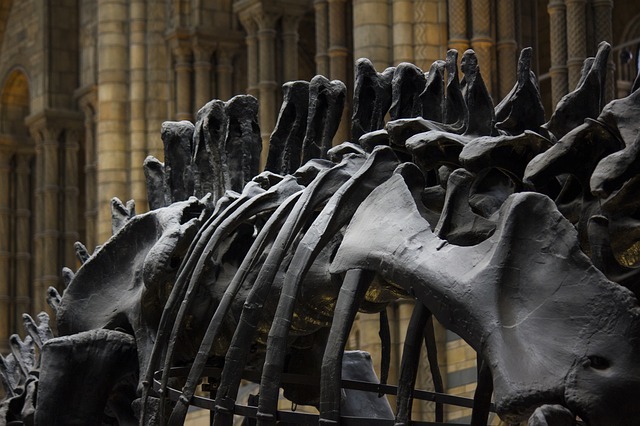 The Natural History Museum is famous for its display of Dinosaurs and we’d always recommend a visit on a trip to London. This month why not combine it with a movie. Movie Nights at the Museum are running some special Valentine and anti-Valentine viewings in collaboration with The Luna Cinema. Tickets include entry to the Life in the Dark exhibition. If you want to explore the history of dinosaurs take a trip to Dorset’s Jurassic coast with us. Explore the south coast that holds the secrets of 250 million years of history. 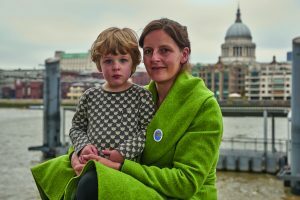 If you’re still worried then check out our top tips on planning your trip to London with kids. It’s all about planning and choosing the right things to do. Take a trip to York for the annual Viking Festival. It’s is a celebration of York’s rich Norse heritage and takes over the whole city from 22 – 27 February. 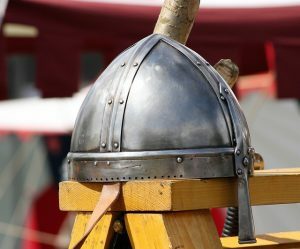 There’s an exciting programme of events and competitions including a Strongest Viking Competition, a Best Beard Competition, a Viking Feast, a ‘Battle Spectacular’ and 10th Century Traders. The city of York was captured by the Vikings in 866 who renamed it ‘Jorvik’. On a visit to York take a trip to The Jorvik Viking Centre to see 1,000-year-old relics which were unearthed during a five-year dig at Coppergate in York. Our expert local Blue Badge Guides can take you on a private tour of York. 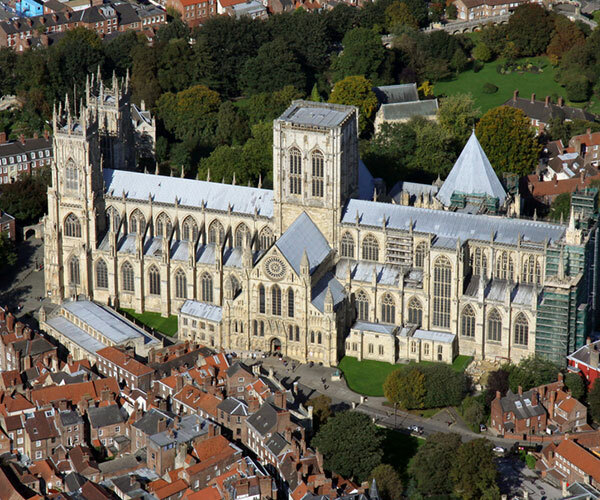 As well as Vikings there’s chocolate, a National Railway Museum and, of course, York Minster to see. Our local Blue Badge Guide Felicity Whittle takes us on a tour of Nottingham’s literary history. 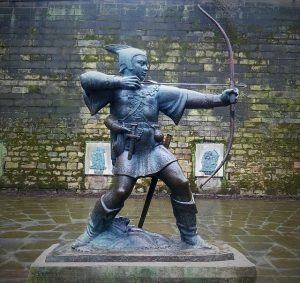 It’s not just Robin Hood who came from Nottingham. She explores the connection to Nottingham with the writers Lord Byron, D.H. Lawrence and Alan Sillitoe. If you’re exploring Nottingham then head over to the Old Market Square on 2 February to witness the Chinese New Year celebrations for Year of the Pig. Try some calligraphy, brush painting and paper cutting. Enjoy some authentic Chinese food as well as, music and the Chinese Dragon Dance. 8th February is Light Night when there’ll be stunning light installations across the city, inspired by the 50th anniversary of Apollo 11 spaceflight and the first man on the moon. Don’t wait for summer to visit this popular seaside resort. 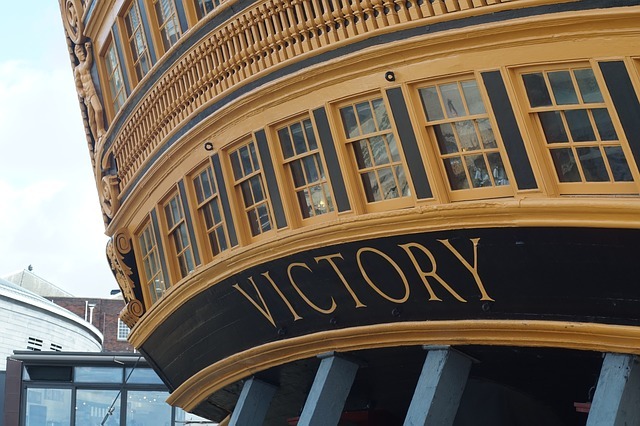 It’s less than an hour away from London by train and there are lots of things to do in winter too. 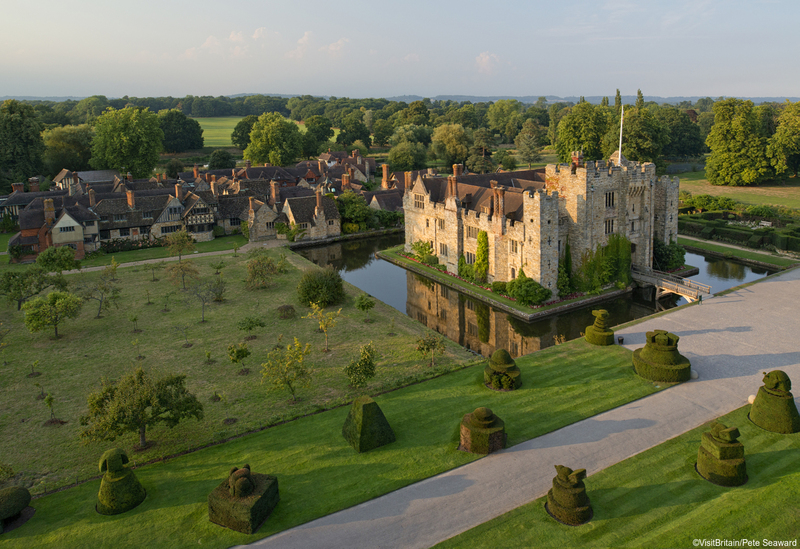 This month there are comedy nights, live music, ballet and a film festival. Check out the full list of events here. 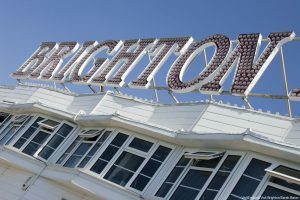 Maybe you’ll discover what it is that makes Brighton so unique. The beach pebbles, the bizarre fairytale palace, the eccentric characters, the vibrant graffiti, the colourful Regency architecture or just the feeling that you’re somewhere a bit different? Our Blue Badge Guide Ric Morris takes us on a tour of this cosmopolitan city and tells us just why Brighton is so unique.